Jojo and his toddler sister, Kayla, live with their grandparents, Mam and Pop, and the occasional presence of their drug-addicted mother, Leonie, on a farm on the Gulf Coast of Mississippi. Leonie is simultaneously tormented and comforted by visions of her dead brother, which only come to her when she’s high; Mam is dying of cancer; and quiet, steady Pop tries to run the household and teach Jojo how to be a man. When Michael, the white father of Leonie’s children, is released from prison, she packs her kids and a friend into her car and sets out across the state for Parchman farm, the Mississippi State Penitentiary, on a journey rife with danger and promise. 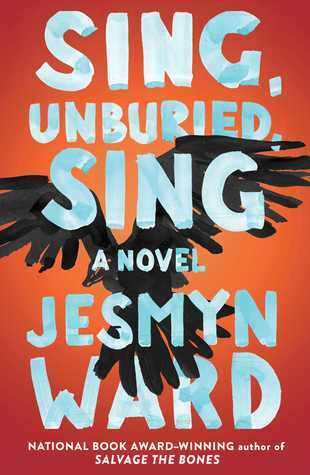 Ward’s esoteric, delicate writing as well as an excellent ending that made everything click for me ultimately made Sing, Unburied, Sing one of the best books I read this year. She builds tension describes situations and scenery so vividly you can easily become wrapped up in the story (at least, I did when I finally committed and settled into reading the rest of it this month). The characters were heartbreaking in their struggles and suffering, from Leonie’s addictions (to drugs and Michael) to Jojo’s protective instincts and loss of innocence, to Pop’s burdens as patriarch of this family and as an older Southern black man with his own personal demons. 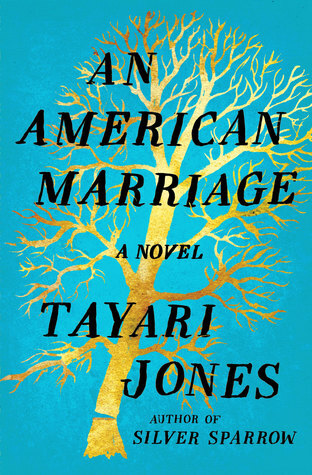 Ward powerfully illustrates many of America’s ills (specifically those that have historically and disproportionately effected black Americans)—poverty, parental neglect, disease, racism, incarceration, addiction, premature death, violence—with a multi-generational, mixed-race family in the deep South and a good dose of magical realism. It’s a Southern Gothic tragedy, one that is all too typical (ghosts notwithstanding) and familiar these days. During my visit back to the States in November, I spent a week in Kansas City and one of my priorities there was a Best Friends International Book Club meeting with my beloved Anthony! He was a sight for sore eyes and gives the greatest hugs. We may not have stayed on topic quite as well as last time by Skype, but it was still so great to discuss books and life with him, especially in person. 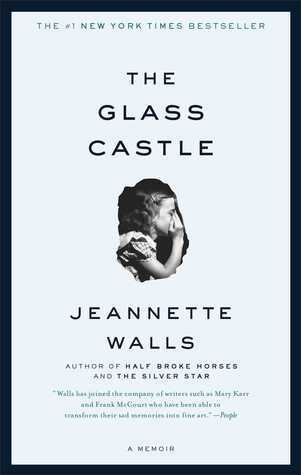 Our next choices for BFIBC are Into Thin Air by Jon Krakauer (one of my all-time favorites), The Glass House by Jeannette Walls, and The Power by Naomi Alderman. 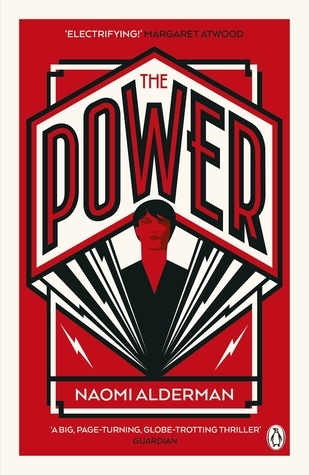 I’m going to try to read Glass House and Power before the end of this month/year! I’m not sure why, but I’ve dragged my feet on writing this review for days. 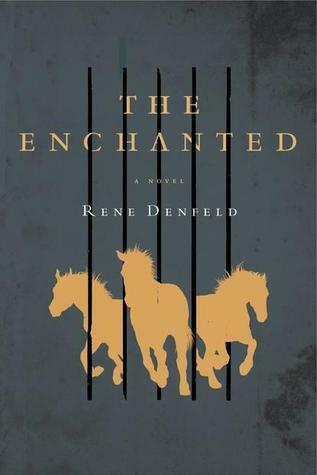 Don’t get me wrong—The Enchanted was a great book. 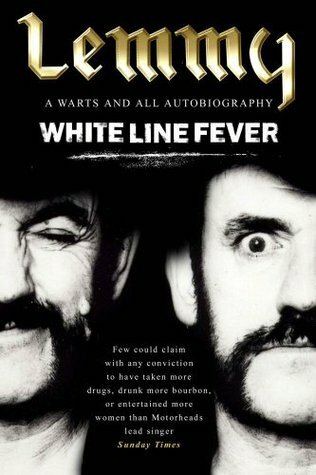 I think any words I use will be insufficient to accurately describe how a book could so beautifully take on the ugliness of a controversial subject. Denfeld’s prose is simple, yet exquisite. It’s delicate, haunting, heartrending, and quiet, hinging on poetic even. The altering viewpoints were smooth and not distracting, as often they can be (the book switches between the death row inmate’s first-person narration and third person). The inmate is an especially fragile character, with an innocence and otherness to him but also a cryptic aura. 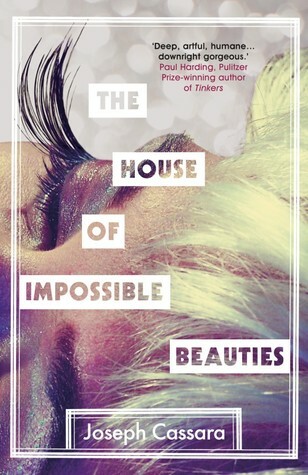 But all the characters broken, tragic creatures aching to be seen… or not seen in some cases. The Enchanted has an ethereal, floaty vibe but once in a while will mention something horrifically real and slam you right back down to earth. The Enchanted doesn’t detail the crimes the inmates committed so focus is taken off the crimes, the victims, and their families. The reader is left to imagine what the inmates may have done to land on death row, and for me that was fine—I didn’t feel like the book needed to go into it to be successful. I probably could have devoured this book in one sitting, had I a good chunk of free time (I read it during my vacation in Hawaii—yes, there was free time, but it was filled with fun family activities mostly!). I’m sure one day I will read this again. Read from August 21 to 25, 2014.